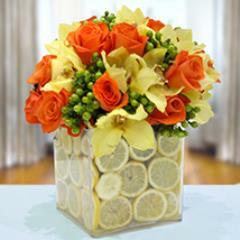 Add Merriment in Festivities with Surprise Gifts Delivery in Dubai! 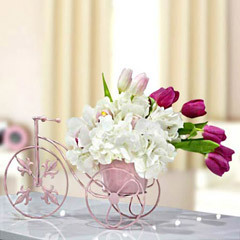 Special moments of celebration bring a lot of cheerfulness and excitement. 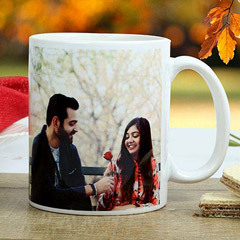 Be it an anniversary celebration, housewarming party, a get together of friends, birthday bash, anniversary celebration or any special or festive time of the year, gathering of loved ones all around and lots laughs and talks turn celebratory moments memorable. 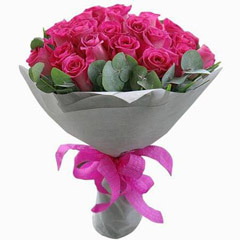 Another such wonderful thing that make such special moments memorable is gift. 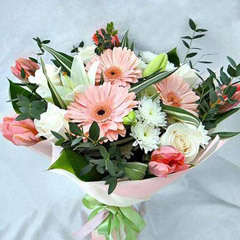 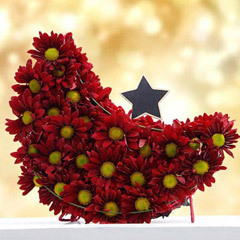 And here at Flowerdeliveryuae.ae, we make buying gifts for special time easy and convenient. 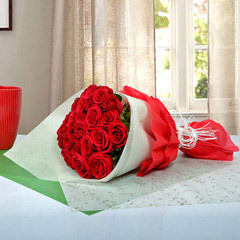 And to surprise the special one in Dubai on a celebratory moment, we render you the ease to send gifts to Dubai. 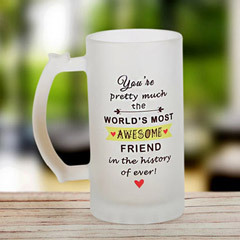 Just, you need to explore the range and find that one perfect gift that is thoughtful, heart winning or memorable from the myriad options available for choice and to shop. 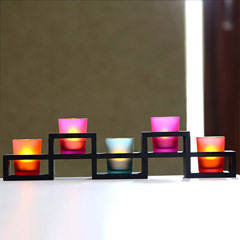 Wonderfully Extensive Gifts Range to Shop the Brest Gift Online! 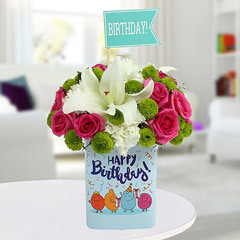 Since, gifts are true conveyors of heartiest feelings, a delightful surprise for a special one and a memorable token of love to seal the special moments with wonderful memories. 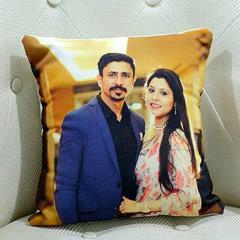 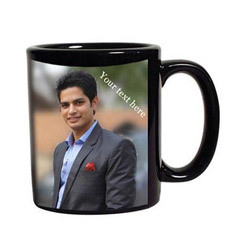 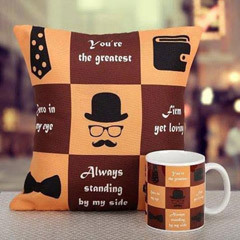 Thus, considering all such aspects; we have created this exclusive range of gifts to Dubai. 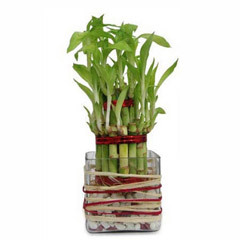 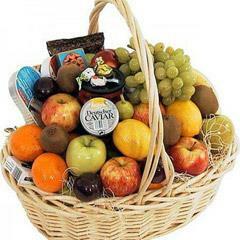 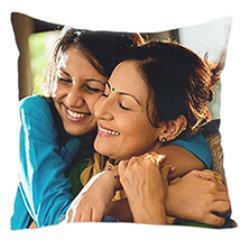 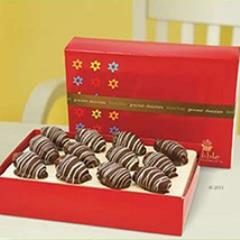 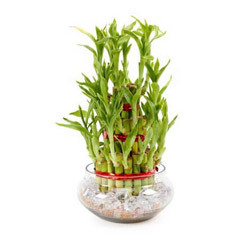 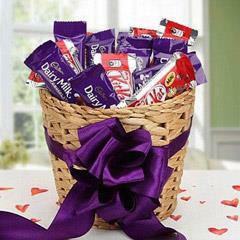 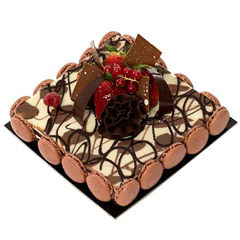 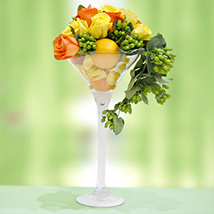 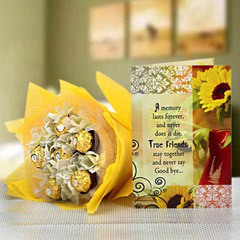 Now here in this extensive range, you are offered ample of gifting options for special time and celebrations. 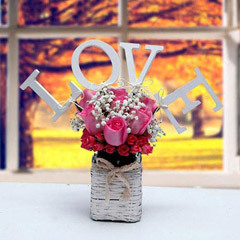 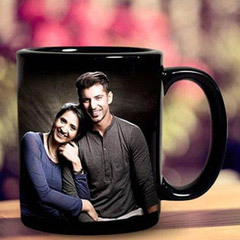 You get choices for anniversary gifts, personalized gifts, chocolate hampers, birthday gifts, flower and cake combos, box of roses, wedding gifts, anniversary cakes, birthday cakes, wedding flowers, printed cushions, photo frames, anniversary flowers, New Year gifts, wedding cakes and much more that can seal the special moments with wonderful memories. 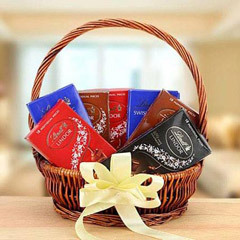 One simply needs to explore the range to find that one perfect gift for the special time of the year and send Gifts to Dubai. 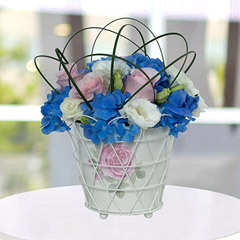 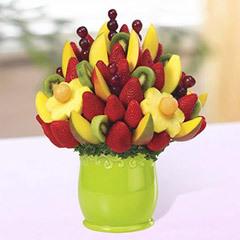 Efficient Network is on Your Clicks to Send Gifts to Dubai via Flowerdeliveryuae.ae! 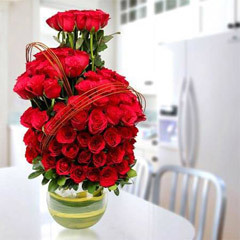 And when there is the need to deliver gifts to Dubai residing loved one and give a thoughtful surprise, you need not to worry at all. 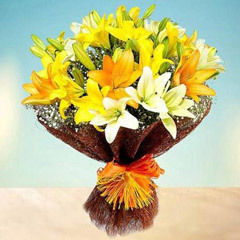 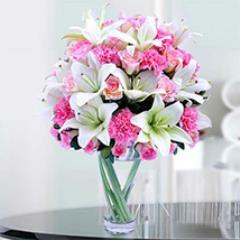 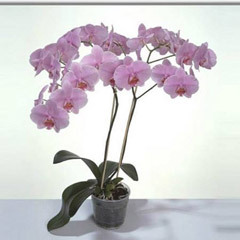 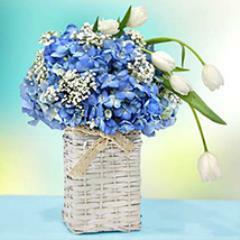 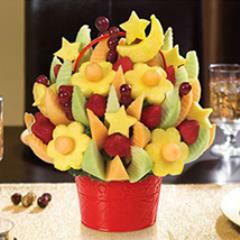 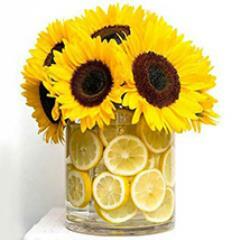 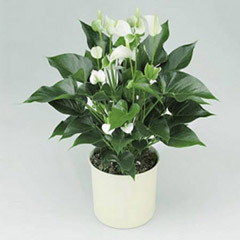 At Flowerdeliveryuae.ae, you got the ease to buy gifts online and send to Dubai. 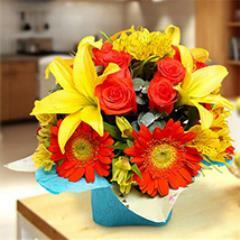 Now this happens via wide delivery network of our portal that assures efficient gifts delivery in Dubai. 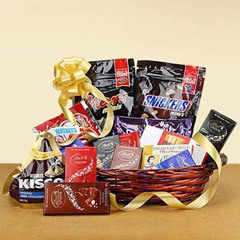 It doesn’t matter that which part of Dubai, you wish to send gifts online, and our portal allows everyone to avail gifts delivery with great ease. 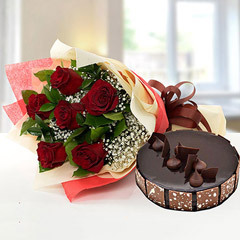 For the special time of the year like birthday, anniversary, New Year and other special moments when you desire to give a mid-night surprise to the special one in Dubai, there is the facility of Mid-night gifts delivery service. 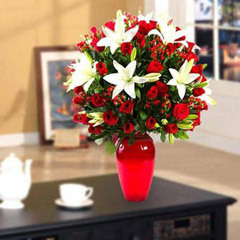 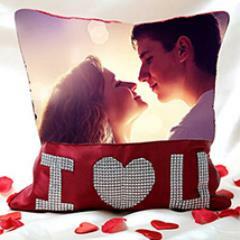 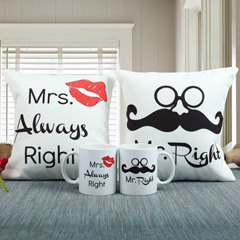 If in case you are delayed in sending gifts to dearest one in Dubai, you can avail express gifts delivery in Dubai. 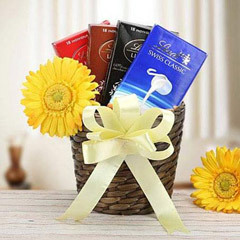 In fact, here on this portal you can not only send gifts to Dubai but you can also send Gifts to Abu Dhabi, Ras Al Khaimah, Sharjah, Umm Al Quwain and other places in UAE.